With the cold winter months approaching, snow comes as a part of the experience for those of us living in colder areas. While this can make for fun snowball fights, it can also cause frustration when we need to get snow off of the driveway or sidewalk. Shovels work great for this, but with larger areas and heavier amounts of snow, this can become quickly exhausting. The next best thing is an electric snow shovel designed to throw snow at a great distance. 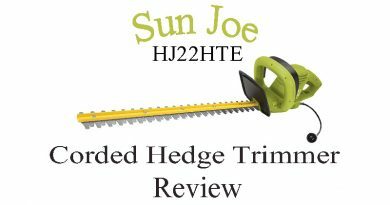 There are many products out there that do this, but before you make the investment, check out our Earthwise SN74014 review here. Do you need an electric snow shovel or a snow blower? Snow shovels are a great, cheap alternative to the more expensive snow blowers. However, you don’t want to buy a snow shovel simply because it’s cheaper – you want to get the product you need. A snow shovel is a good option if you’re looking to clear 8 inches or less of snow. Any more, and you’ll want to look into a snow blower that can handle the amount of snow you need to move. You can use a single-stage snow blower for small amounts of snow as well, but those might be more expensive. 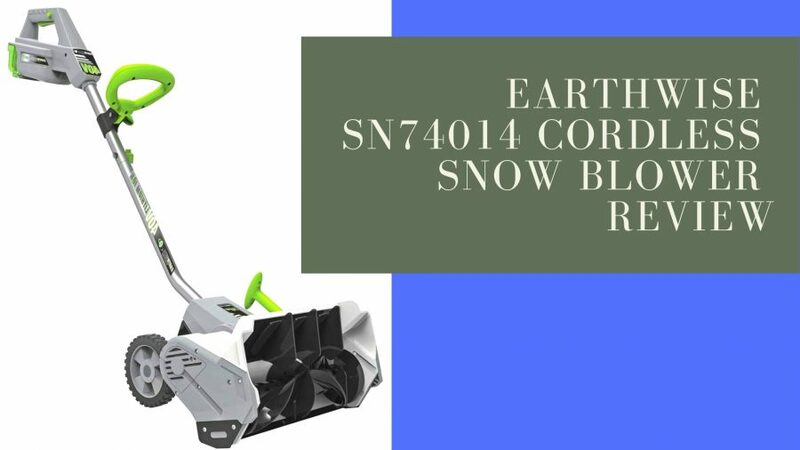 If you’re expecting less than 8 inches of snow this winter, an electric snow shovel, like the Earthwise SN74014, is a great option to consider. 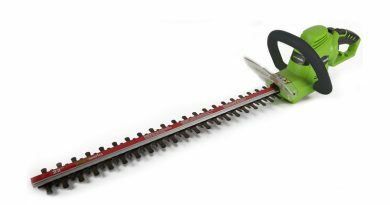 The Earthwise SN74014 is an electric snow shovel with a clearing width of 14 inches, and a clearing depth of 8 inches. 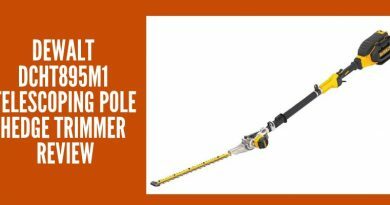 It’s a great option for those of you who are looking for something that can clear relatively small amounts of snow from your driveway or sidewalk. 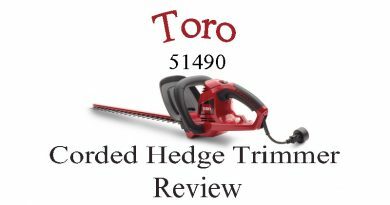 Compared to large snow blowers, it’s much more compact, inexpensive, and an overall better fit for small jobs. This snow shovel is lightweight and easy to assemble, and is perfectly sized to store in your garage or shed. Out of the box, assembly can be easily completed in 15 minutes with some room for error and very easy to follow instructions that come with the unit. The Earthwise SN74014 is rated to throw snow that’s up to 8 inches deep, and is capable of removing 300 pounds of snow per minute, which is on the higher end of snow shovel capabilities and will definitely speed up your work. Additionally, it throws snow 32 feet away, which is great for any driveway or sidewalk-clearing job. 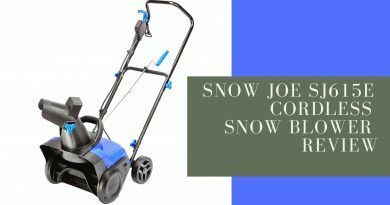 The best part is that this electric snow shovel is battery powered, meaning it is environmentally friendly, quiet, and doesn’t require the maintenance and tune-ups of gas powered snow shovels. If you have larger working areas that are pretty far away from a power outlet, a battery-powered snow shovel is your best bet. Even with a battery, the Earthwise SN74014 is capable of moving 300 pounds of snow per minute because of its powerful 40-volt 4ah battery. The battery and charger are included with your purchase. With its compact design, the Earthwise SN74014 is a great option if you don’t have plenty of storage space available to you. Unfortunately, the compact design results in relatively small wheels, which can make it difficult to push through thicker amounts of wet snow. Overall, however, this snow shovel feels well built with quality parts. This snow shovel has great performance and power. 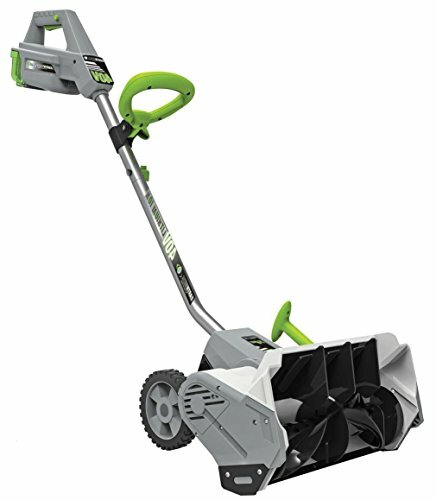 The 40-volt battery does a great job delivering power that makes this thing capable of clearing even thick, icy snow that many other machines would have difficulty with. It even works well on gravel driveways without picking up and throwing small rocks everywhere, making it safe for a large variety of hard-surfaced driveways. Unfortunately, the small wheels make it difficult to take full advantage of the performance. They can result in difficulty pushing the machine through thick, icy, or slightly packed snow, and may even mirror the difficulty of a standard shovel at times. Even with the issue of the wheels making it difficult to push this snow shovel through thicker snow, the power and efficiency it delivers to jobs requiring you to move thick, icy, and wet snow still outweighs that of a standard shovel by a large margin. The power delivered by the Earthwise SN74014 makes it easy to move up to 8 inches worth of all types of snow – thick, thin, wet, or dry, it can move 300 pounds of snow per minute. The throwing distance is great. This thing launches snow up to 32 feet away. Assembly is very easy. You can get this thing set up in less than 15 minutes. The instructions are very clear on what to do. The design is lightweight and compact, making it great for storing in garages or sheds with little available space. Being powered by a battery, this thing is much quieter than gas-powered snow shovels, and doesn’t require any tune-ups. The small wheels make it very difficult to move this thing through tough snow, which can make taking advantage of it’s power difficult at times. If you have a lot of space to clear, the battery may not provide you with enough power to finish the job in one go. Because of this, you might want to purchase a second battery and charger so you can quickly swap them out when necessary. 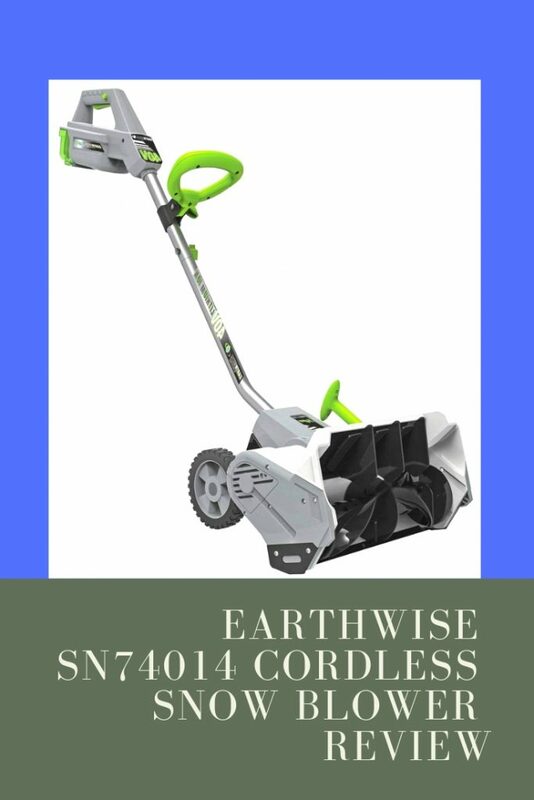 For those of you looking for something that makes shoveling snow easier, the Earthwise SN74014 electric snow shovel is a great option. It will easily cut through tough, icy snow, and has enough power to move 300 pounds of snow a minute. This snow shovel will also throw the snow 32 feet away, which is plenty for most snow-clearing jobs. While the wheels are a bit small and can cause some efficiency problems, this definitely isn’t a deal breaker. The machine still offers up a great amount of power that far outweighs that of a standard shovel. When you are seeking new outdoor equipment for your home, certain brands are always going to appear on your list.